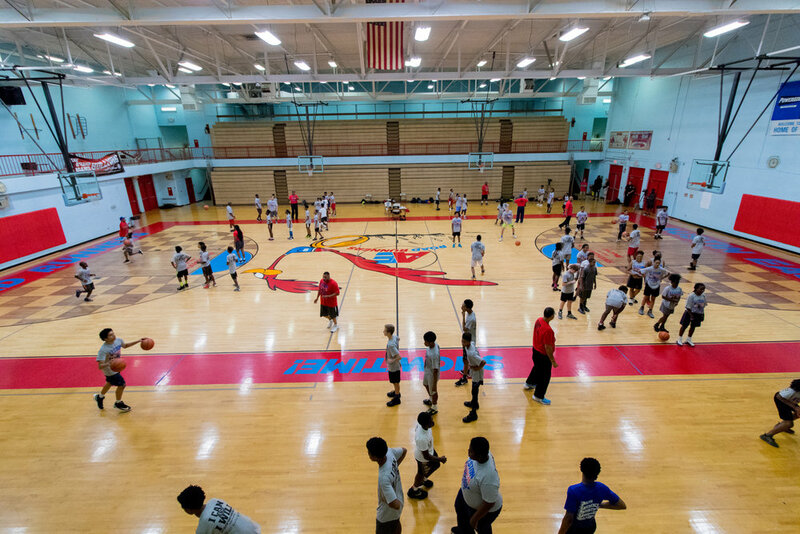 The 2018 Pro Help Elston Turner Basketball Camp teaches youth the fundamentals of basketball and helps develop life skills. The camp is a partnership of Emerald Youth Foundation, Project GRAD Knoxville, and Fellowship of Christian Athletes. The 2018 session is now over. Read about the fun lessons kids learned this summer (on and off the court) at the link below, and check back later for info on next year's camp!